Mount Revelstoke National Park is located in the Canadian Rockies and is very close to Glacier National Park. They two parks are so close together and so similar they should almost be considered one park for visitation purposes. The unique feature of Mount Revelstoke is that you can actually drive all the way up to the summit. Only the last few hundred meters need to be walked, and that isn’t very vertical. It is one of the only mountains in Canada that can be submitted this way. 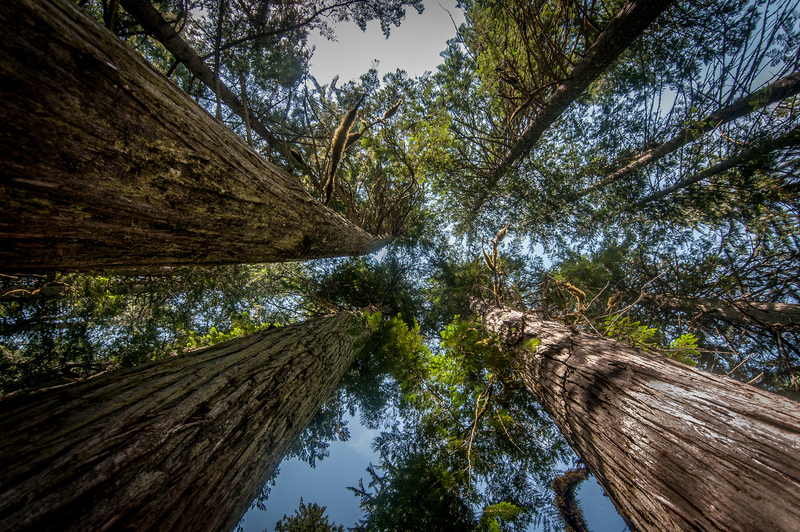 In addition to the mountain itself, there are several spots along the base of the mountain which offer an excellent chance to explore the large cedar forests of the area. 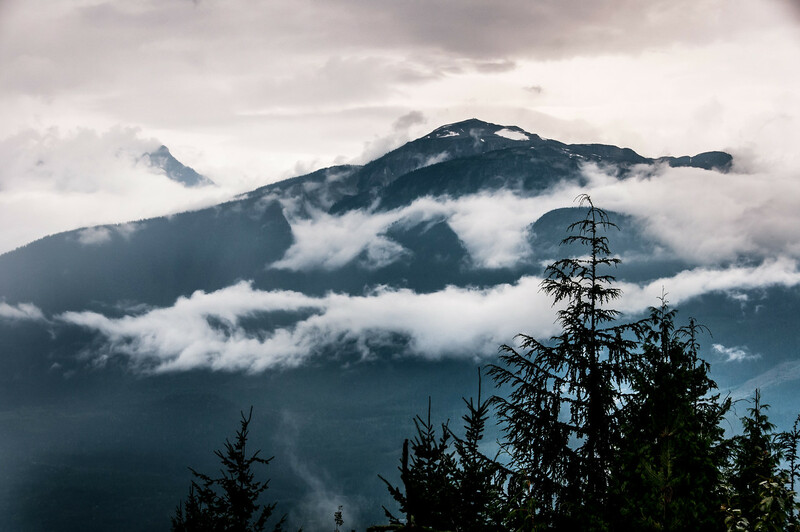 Despite being smaller than Glacier, Mount Revelstoke is much easier to visit and offers more to see and do. The Hemlock Grove trail and the Skunk Cabbage trail are about accessible trails with parking and are very easy to hike. 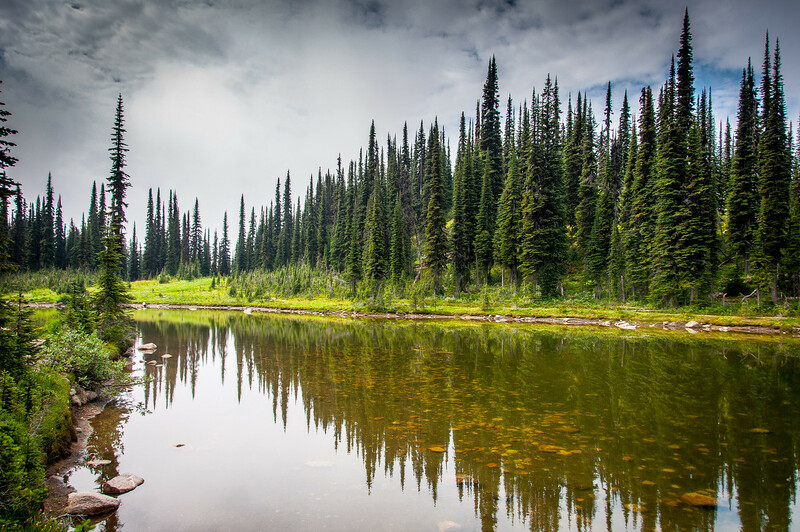 The most distinctive feature about the Mount Revelstoke National Park is that this is where you can find the few inland temperate forests in the world. In addition, it is also filled with steep and rugged mountains. This is responsible for the growth of numerous plant and animal species. This forest type is preserved within the park since it is rapidly declining outside this similar type of protected area. Tourism is thriving in Mount Revelstoke National Park. This is due to the many facilities that are available throughout the park that make it easy to explore for visitors. One example is the Meadows-in-the-Sky Parkway. It is a paved mountain road that is open during season without snow. This paved road begins at the southwest corner of the park and will take you through the sub-alpine forests and ends in the rolling sub-alpine wildflower meadows. You will also get to enjoy views of the Monashee Mountains and the Selkirk range.